I love visiting art galleries. I enjoy looking at paintings, sculptures, and whatever else a gallery has to offer. 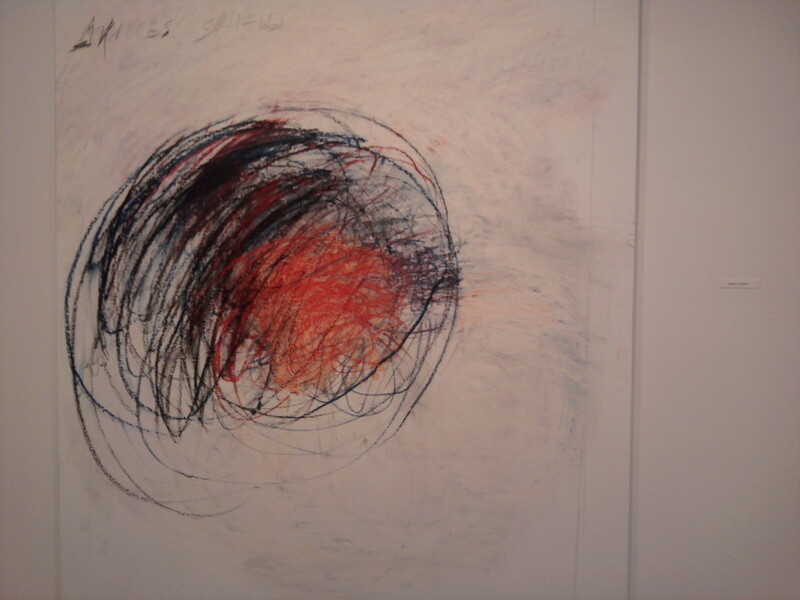 When I travel to a new city or country I always try to visit an art gallery in the area. The trouble is that there are many wonderful galleries in the world and I don’t have enough time or money to visit them all. An exciting and relatively new trend is for art galleries to put photographs of some or all of their collections on their websites. Viewing historical art online is an engrossing activity. It's fascinating, entertaining, and educational at the same time. In this article I review my favorite websites for exploring art. The websites of the National Gallery, the Metropolitan Museum of Art, and the Louvre all allow visitors to explore the institution's paintings or sculptures. The idea behind the Google Art Project is slightly different. High resolution photos of paintings selected from many galleries and many countries have been placed on the site. 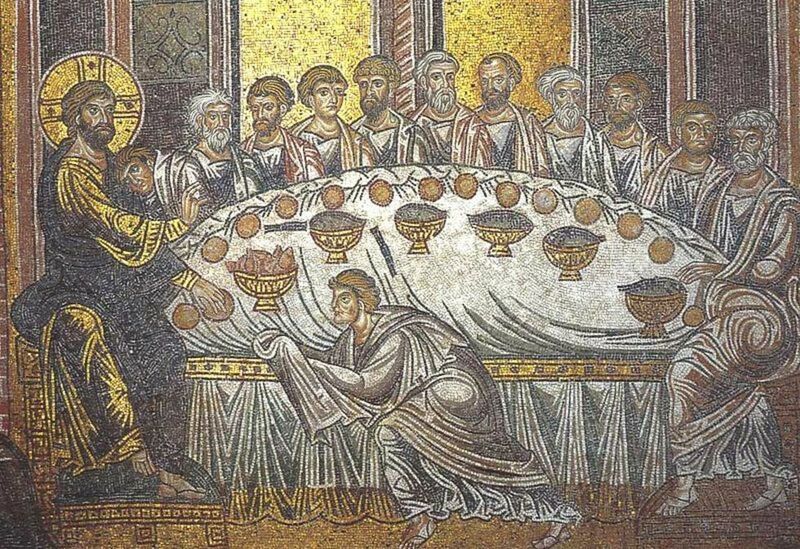 The digital images are beautifully clear and viewers can zoom in to see fine details. The result is a great resource for art lovers. The National Gallery in London, England has a fantastic website. It provides information about the physical art gallery, art history articles, educational videos, a virtual tour of the rooms, and downloadable podcasts. The website also has a useful glossary of art terms and a history of the collection. In addition, the entire National Gallery collection—over 2300 paintings—can be viewed on the website. The collection consists of western European paintings from the 13th to early 20th century. 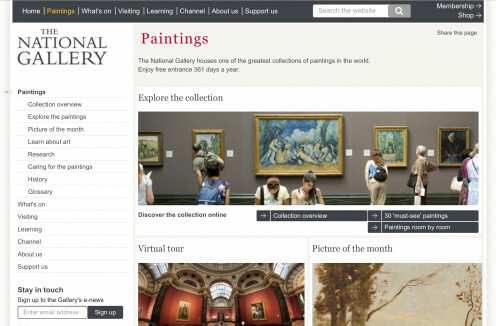 There are links to the online collection at several places on the National Gallery website. One way to enter the collection is to click on the "Paintings" tab at the top of the home page. Once this is done there are several possible routes for the visitor to follow. If the "Explore the Paintings" link on the left of the screen is clicked, another screen appears. The following links then appear. The National Gallery website is so full of items to click that it might seem a bit confusing, especially for first-time visitors. Clicking on any link will produce something interesting, though. A frequent visitor will soon find their way around the website. There's a search box for someone to quickly find a specific piece of art or a specific artist. When each painting appears on the screen, information about the painting and artist is displayed as well. There is a link to key facts about the painting and another to a biography of the artist. 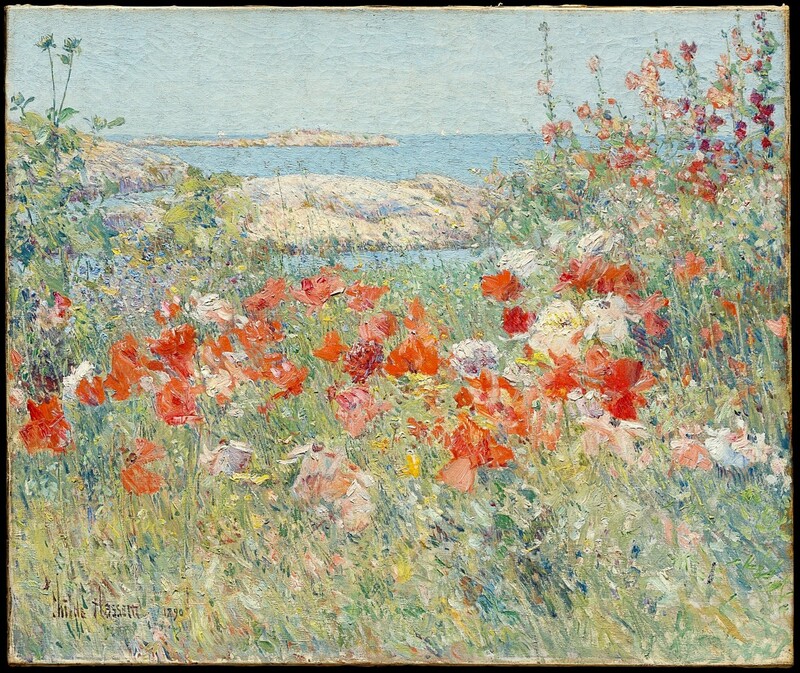 Other links let visitors explore more information related to the artist and visit the room where the painting is located. 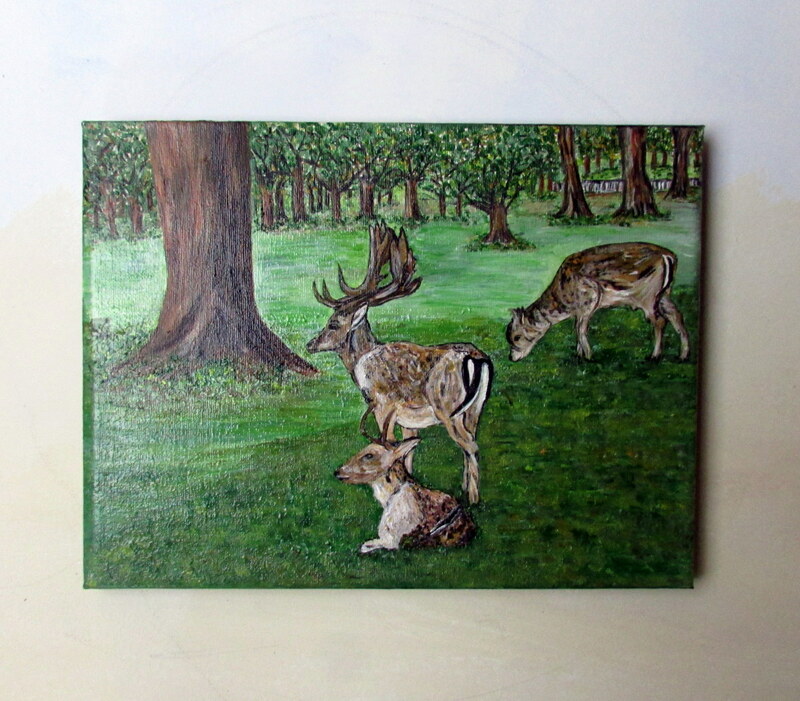 In addition, visitors can order a print of the painting. The site has an online shop which ships internationally. The National Gallery website is rich in information. The best feature of the site is the ability to explore the paintings. Viewers can enlarge each image repeatedly without loss of detail. At high magnifications the picture is still clear. The effect is rather like sitting on a bench in an art gallery to contemplate a painting in its entirety and then walking up to the painting to look at a tiny detail. While the image is magnified viewers can move to different parts of the image to examine each section. Admission to the National Gallery building is free, although tickets need to be purchased for special exhibitions. This spirit of sharing art freely with anyone who wants to see it is present in the gallery's website as well. 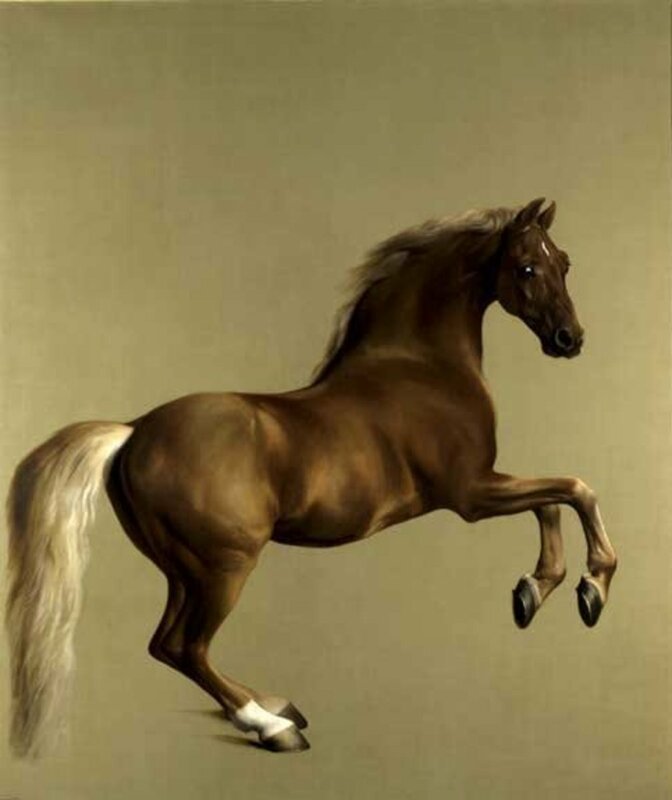 Images of paintings can be downloaded for free under a Creative Commons non-commercial license. The National Gallery website is my favourite out of all the ones that I've reviewed. 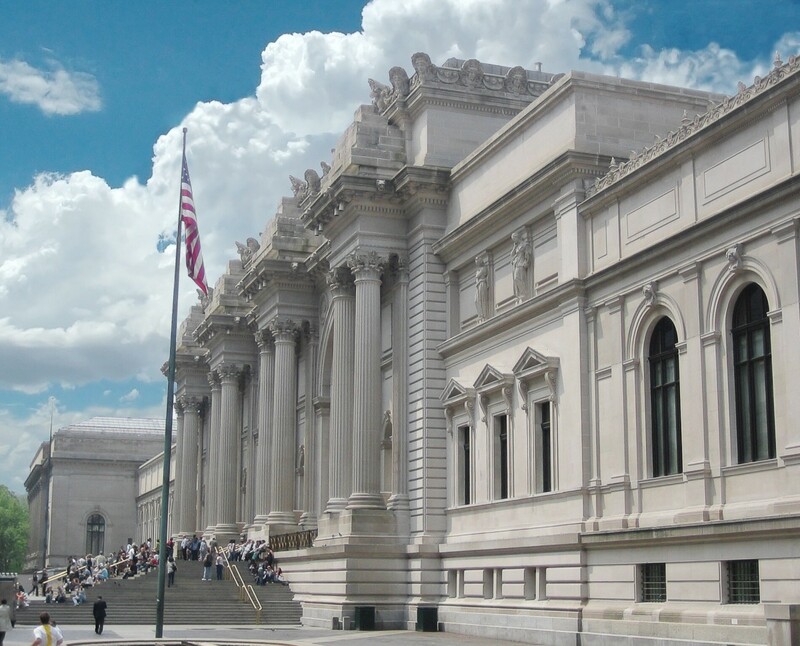 The Metropolitan Museum of Art in New York City has a wonderful collection of paintings, sculptures, and decorative art. It's a very active building and offers a wide variety of special events and courses to local people. Conservation and research projects are also carried out at the museum. The museum's website is a useful resource for everyone, especially for people who are unable to visit the building in person. 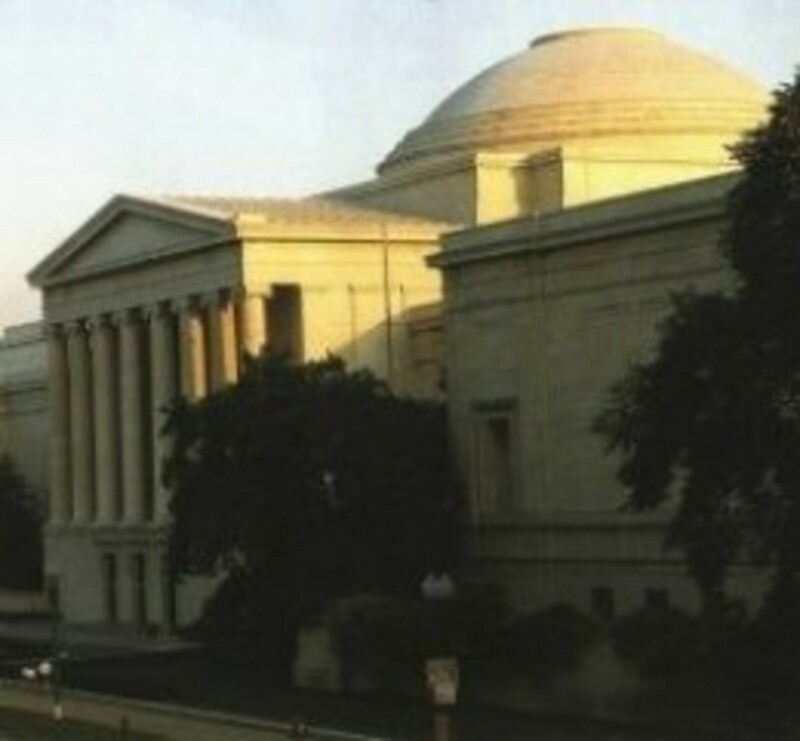 Like the National Gallery site, the website contains information about the museum and its art as well as an online store. The online art collection is large and very interesting. A recent and generous initiative was to give the photos of the art a public domain license. Clicking on the word "Art" at the top of the museum's home page and then on the "Collection" tab is the gateway to the art. 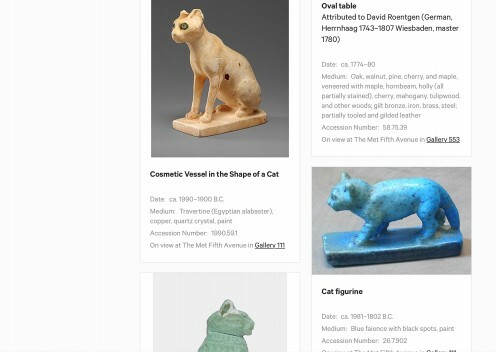 The search box that appears works with the name of a specific piece of art, the name of an artist, or a general category of art, such as "flowers" or "cats". Visitors can also use filters to show work by artist/culture, object type/material, geographic location, date/era, or department. More than one filter can be used at a time. Photos of the art that matches the filters appear on the screen. The photos can be clicked to observe the art in more detail. There are generally multiple pages to explore for each filter that is chosen, although as might be expected the number of matching photos generally decreases when multiple filters are used. I've chosen three filters for my exploration of the Metropolitan Museum of Art collection. 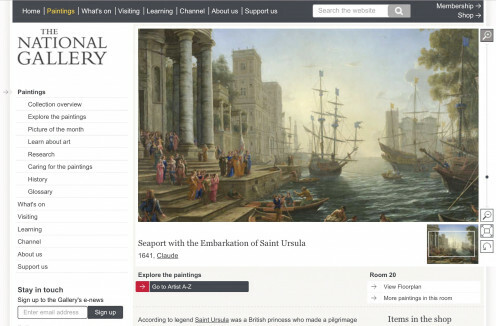 A visitor can easily spend hours exploring the museum's collection online, as is true for the National Gallery's online art, and then return to do more exploring later. 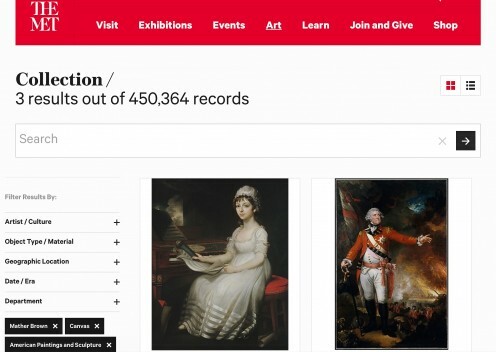 The number of records in the online collection increases frequently as new items are added. Once a photograph of a painting, sculpture, or other object is chosen, the viewer can enlarge the picture repeatedly and move to different areas of the image. The picture remains clear the whole time, unlike the usual case when online photos are enlarged. Some of the items in certain parts of the collection are described in words but lack images, which is frustrating. There's a filter on the collection page that lets a visitor specify that they only want to see objects with images. Luckily for me, since paintings are my main interest, all of the paintings seem to have been photographed. The Metropolitan Museum of Art website also includes the Heilbrunn Timeline of Art History. This links to the items in the museum by time period and also includes information about that period. It's a great resource for art history students and for interested laypeople. It's also useful for researchers, since the essays include references. To find the timeline of art history, click on the "Learn" tab at the top of the home page, then on "Adults". If you scroll down on the resulting screen, you'll see the link to the timeline. The Louvre museum is located in Paris, France. The Louvre website is interesting and informative, but it doesn't provide the wonderful user experience of the previous websites or the Google Art Project. The photos of the art can be enlarged, but not as much as on the other websites. It's not possible to zoom in on a fine detail. In addition, the online collection is less extensive than that of the other sites reviewed in this article. The site is still enjoyable, however. It's great to view some of the impressive art stored in the Louvre. 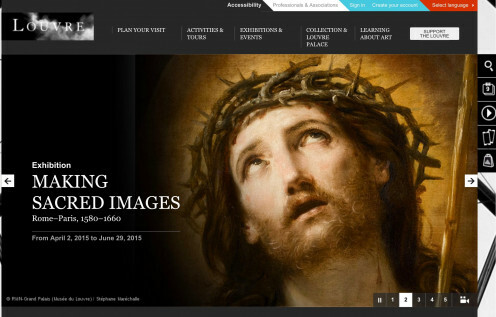 In addition to an online art collection, the website contains information about the current exhibitions at the museum as well as a "Learning about Art" link on its home page. (The Flash player is needed to see some aspects of the site.) Like the previous two sites, the Louvre website has an online shop that ships around the world. A visitor can order high quality prints of their favourite works. The "Collections and Louvre Palace" tab on the home page is a good place to begin an online art exploration. Clicking this tab brings up other links. Some of the highlights include the following. Curatorial Departments: connects to links to nine departments of the Louvre—Paintings, Egyptian Antiquities, Greek, Etruscan and Roman Antiquities, Near Eastern Antiquities, Sculptures, Decorative Arts, Islamic Art, Prints and Drawings, and The Pavillon de l'Horlage. Each of the departments has clickable artwork which can be magnified. Selected Works: allows a visitor to choose works that are organized by theme. Examples of themes include landscapes, portraits, and Napoleon. The home page of the website also has a tab called "Activities and Tours". This leads to a "Visitor Trails" link. Clicking this link will enable an person to choose from twenty-eight guided online tours. The Google Arts & Culture website is great fun to explore. The Art Project is just one section of the large site. Google takes high resolution photos of artwork and then uploads the photos to the website. 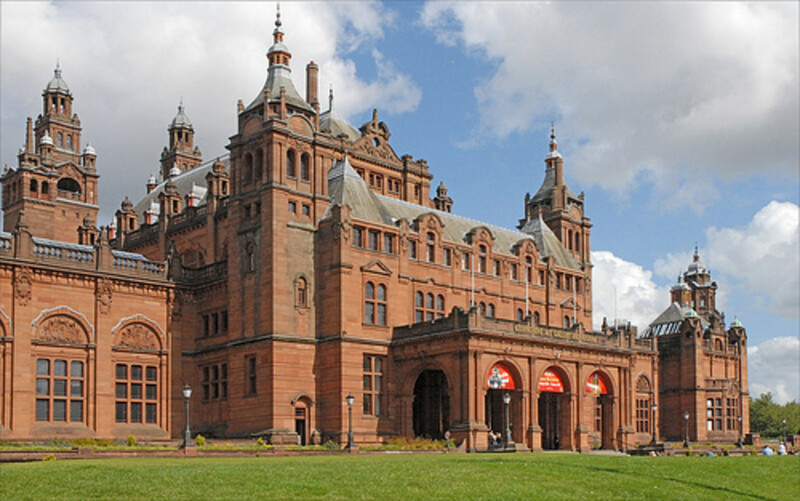 Art from galleries and museums from around the world can be viewed in one convenient place. Background information is included about each piece of art. Many of the photos are linked to Google Street View so that the visitor can see the surroundings of the art in its gallery. In addition, many photos have a map of the gallery's neighbourhood underneath, which can also be viewed in Google Street View. In some cases videos about the art are included as well. A visitor can explore art in several ways on the Arts & Culture website. There is a drop-down menu in the top left hand corner of the home page. Choosing "Partners" from the menu will take a visitor directly to the paintings. The other choices from the menu are well worth exploring as well. I enjoy exploring the Google Arts & Culture website, especially the Art Project section of the site. The art collection has both limitations and advantages compared to other online art sites, however. Going to the website of an art gallery or art museum may allow a viewer to see more work from that gallery than they could see on the Art Project site. 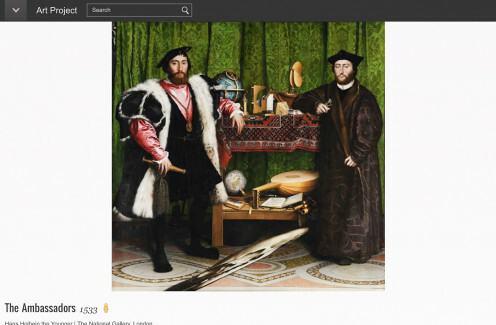 For example, at the time when this article was last updated, the National Gallery in London had uploaded 152 paintings to the Google Art Project. If a person had gone to the National Gallery website instead they could have viewed more than 2300 paintings. Many pictures on the Art Project website can be enlarged and examined in sharp detail, but not all of them can. The Google Art Project may lack in-depth treatment of certain art galleries, but it compensates for this in the breadth of its information. It's fascinating to see art from so many galleries and so many countries. Street art is included as well as gallery art. The additional information under the photographs is always interesting. The site is very enjoyable to explore. I love to visit all the websites that I've described. I appreciate the ability to explore great art. It is a bit disappointing to visit an online art gallery that doesn't allow me to zoom in on an image after I've been able to do this at another site. However, I will never be able to see most of the paintings or sculptures in famous art galleries in real life. Therefore being able to examine them with my computer is a wonderful opportunity, even if I can't enlarge the images significantly. I think that exploring places and objects that otherwise may never be seen is an important function of the Internet, especially if the exploration is interactive. A person could spend hours on multiple occasions exploring the websites that I've described, especially in the case of the National Gallery, Metropolitan Museum of Art, and Google Arts & Culture sites. The exploration would very likely be both enjoyable and educational. Thanks for the comment, Peg. The virtual art galleries are great fun to explore! Making it easier to visit all the great exhibitions of art! Great information to know. I'll be checking these out. Thank you very much for the visit and the comment, Thelma. I appreciate the votes, too. How wonderful that you visited the National Gallery and the Louvre in person! I would love to do the same thing. I can see that the crowds might be a problem at times, though. OMG! This is awesome! I am fond of visiting museums and I have been to the National Gallery in London in the 90´s and the Louvre in the early 2000. That is great to visit those paintings again although online. The Monalisa was just a short glimpse as there were plenty of tourists in front of that painting. Thank you very much for writing this useful and informative hub. Well done. Voted up, useful, awesome and 5 stars for this. Thank you very much for the lovely comment and the congratulations, Colin! I agree with you - YouTube can be an amazing learning resource. It's so wonderful to be able to travel around the world through the Internet! The winter has been mild here on the southwest coast of British Columbia. We've had an occasional cold day and there has been some snow, but the snow never stays for long. We get more rain than snow! Our spring usually comes early. I hope you have a truly wonderful 2013, Colin. Best wishes to you - and I hope your spring arrives soon! Good afternoon Linda from your fellow Canadian at lake erie time ontario canada 3:47pm and it's just amazing isn't it on how we can literally travel around the world (making it a global village and a much smaller world indeed) with our fingertips. And your world class presentation here has demonstrated that idea so beautifully. I personally think You Tube is a modern wonder of the online world. It's always so nice to hook up with you and a heartfelt congratulations on your apprenticeship alum status and wishing you sincerely continued good health , happiness and prosperity in 2013. How has your winter been so far? Here, we've definitely had more snow and cold than last winter - and living this close to the lake always offer more in the way of wind chills too. Thank you, ignugent17. It is wonderful to be able to explore art galleries from home. Being able to see great works of art from around the world is an excellent reason to use a computer! Thanks for the magnificent tour! It is always great to admire the breath taking work of art in different galleries. It is now open to the public. Hi, Dianna. Thanks for the visit. Yes, exploring art galleries online is a fun and relaxing activity, as well as being educational! I do it often - it's so interesting. I have never thought about the abiilty to tour art galleries online. This is something new for me, I am going to have to make it a habit. What a great way to relax and to learn from the masters. Thank you for the comment and the vote, drbj. It is wonderful that these websites and their online art galleries are available! It's great to know, Alicia, that we can tour all these sites and enjoy the virtual art from famous galleries we may never have the opportunity to visit in person. Thanks for taking the time to enlarge our appreciation of art. Voted up! Hi, Deb. Yes, these websites do provide a wonderful opportunity to explore art. The Internet can be so much fun! These sound like wonderful websites. Now I can view the galleries on the comp;uter at my leisure. How good is that? Thank you for the comment and the votes, Crystal Tatum. It's nice to meet you! Hi, Happyboomernurse. Thank you very much for the comment and votes! I appreciate your visit. Thank you so much for the wonderful comment and for all the shares, GoodLady!!! I appreciate them all. Exploring these websites is very enjoyable. I love to do it! Well, it seems obvious now, but I never thought of touring an art gallery online. Great idea! Voted up and useful. What a great review of online art galleries. I've never thought to enjoy art this way, but am now eager to check out these websites. Gave this well researched and informative review 5 stars and voted it up across the board except for funny. Thanks for sharing this information. I have pinned, tweeted, shared, voted and FaceBooked this useful interesting fantastic Hub. Thank you so much. I had no idea that it was possible to go on virtual tours round the so wonderful galleries, now I can enjoy myself as much as I like. Hi, Natasha. Thanks for the comment. I wish I had studied art history when I was in school. It's a fascinating topic! Thank you for the comment, ktrapp. I appreciate your visit. 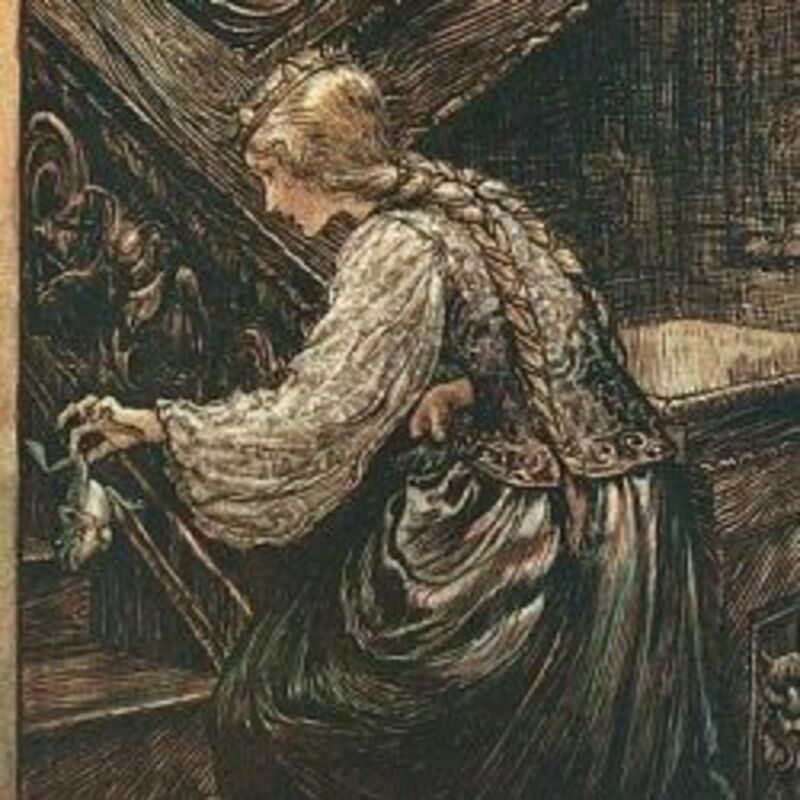 These sites do provide a fantastic way to see great art from the past. They are so interesting, and they're teaching me art history! This is so timely for me! Tomorrow I'm teaching a lesson on Renaissance art and I was wondering how to show selected pieces to the students. Thanks! Not only did you provide a really helpful review of these four online art galleries, but you introduced me to something I didn't even know existed. What a fantastic way to see works of art when it's not possible to go in person. 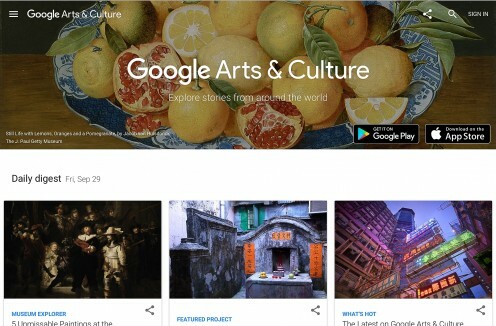 I am especially interested in checking out your favorite online art gallery, The National Gallery, as well as to see what Google is up to with the art project.